Helping Kentucky artists for the good of all. Read about KyLA: what we do, who we are, and how to contact us. We're here to help. 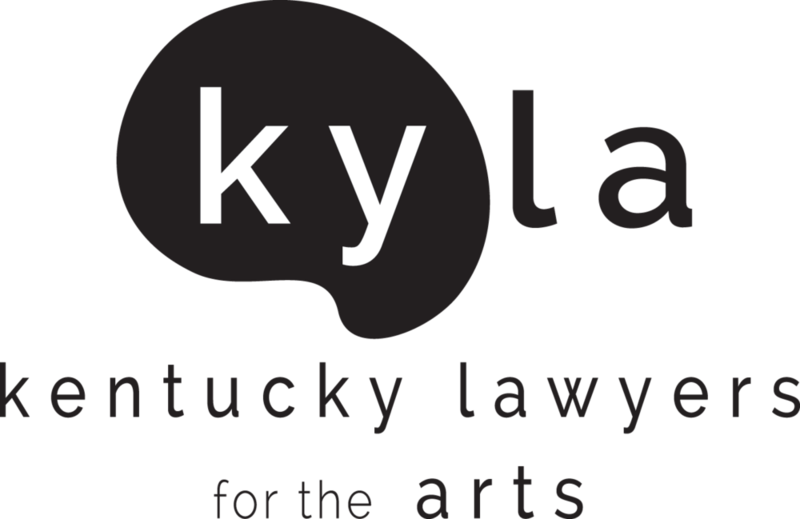 If you're a Kentucky artist or arts organization interested in seeking a volunteer attorney referral from KyLA, please click here. Suggestions? Concerns? Let us know. 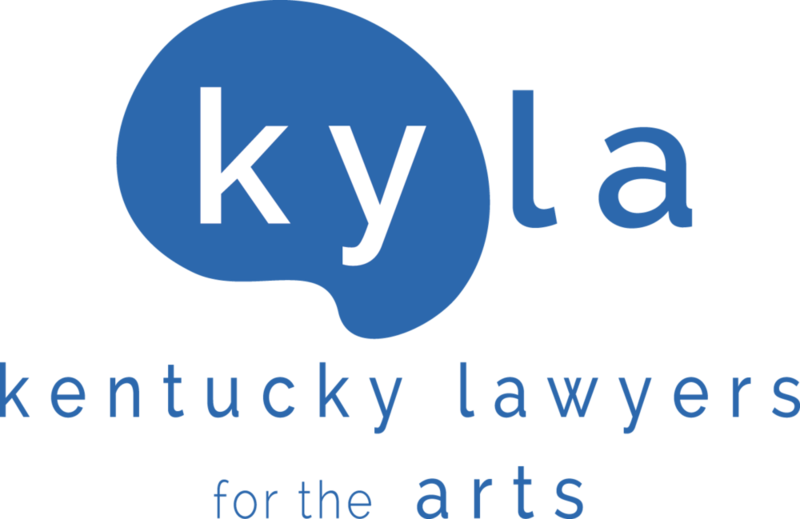 If you're a Kentucky attorney that is interested in providing pro bono legal services to Kentucky artists, click here for more information. Check out other organizations that support Kentucky artists.